Join the Coalition as we advocate on the behalf of breast cancer survivors! 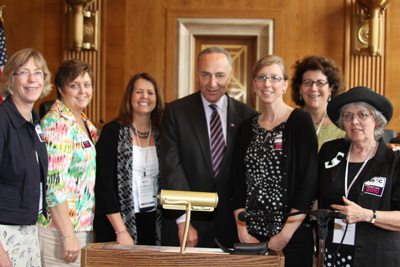 meet with New York State Sen. Schumer. Return to main Advocacy page.